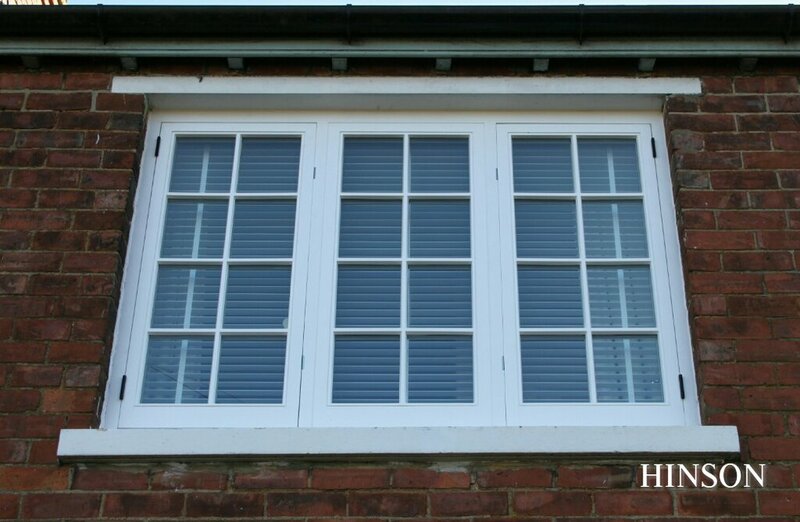 The flush wooden casement window has been consistently popular throughout history. It gets it's name because the casement is inset flush to the framework. 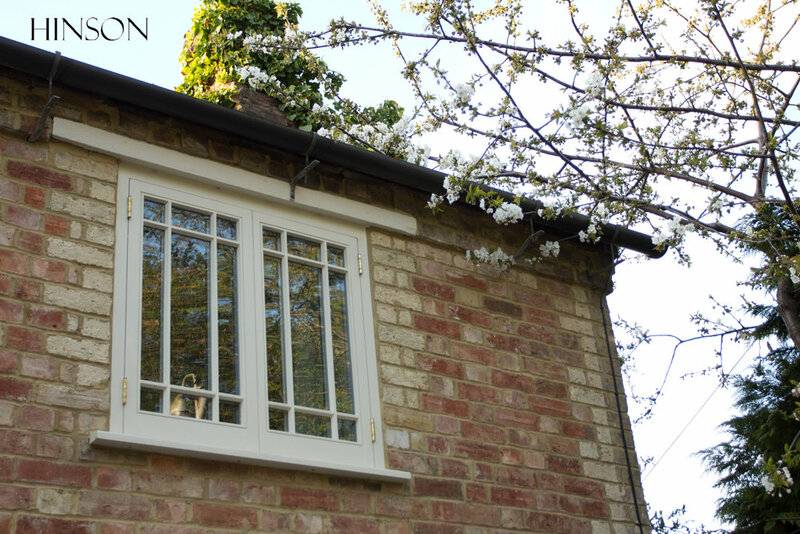 This style of window is a popular choice for listed buildings as they do not compromise on the traditional look of the building, whilst providing a durable, high performance solution. 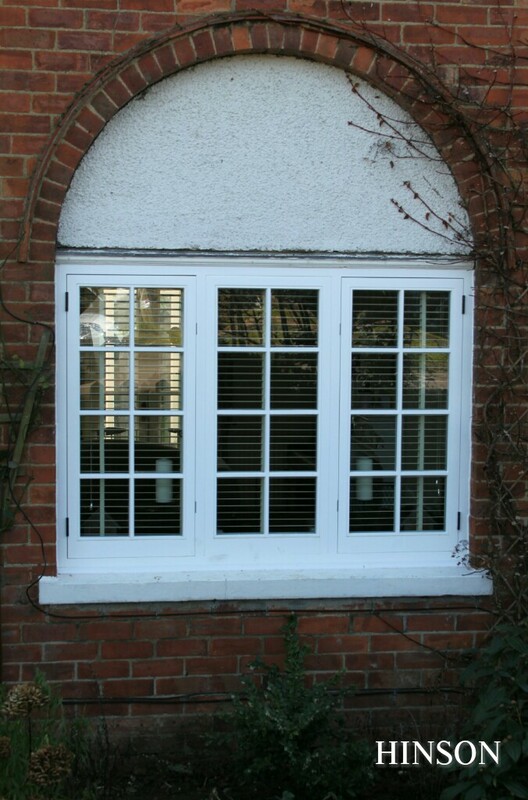 Another advantage of wooden casement windows is the range of options that we can offer. We manufacture each window to your requirements and can incorporate mullions, transoms, and multiple panes. 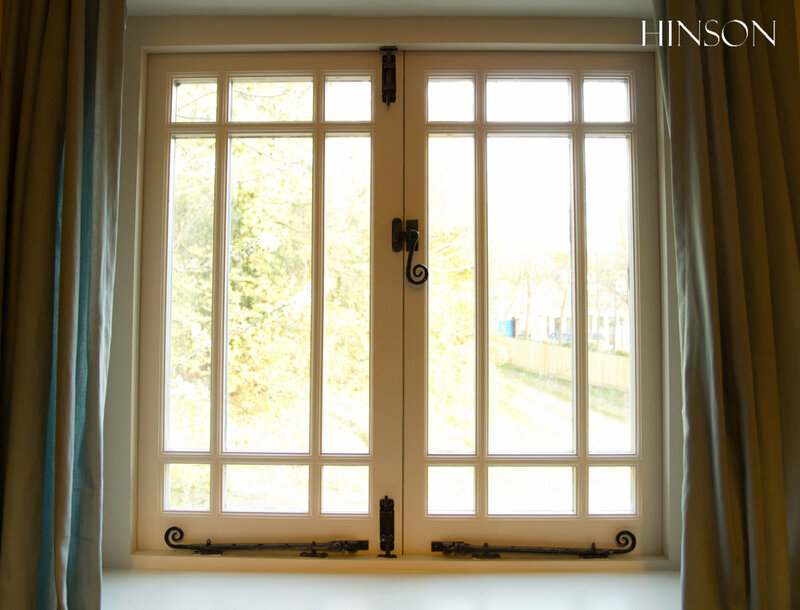 We can construct bespoke windows to be hung from any side, depending on your preferred opening method. Let us help you to reinstate the character in your home.